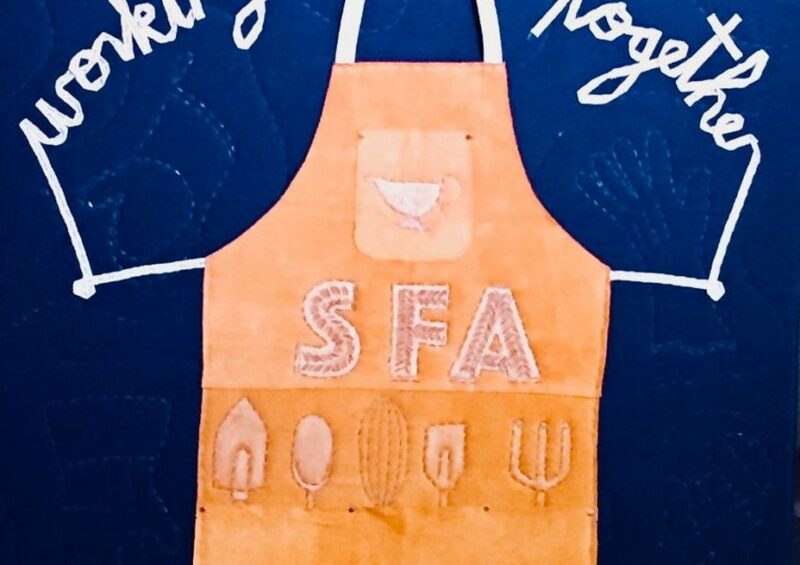 SFA is now taking applications for a nonfiction writing workshop to be held in our Mississippi backyard August 8­–11, 2019. Mississippi in the summertime? William Faulkner and Eudora Welty and Margaret Walker Alexander once thrived here. Kiese Laymon thrives here now. You will, too. 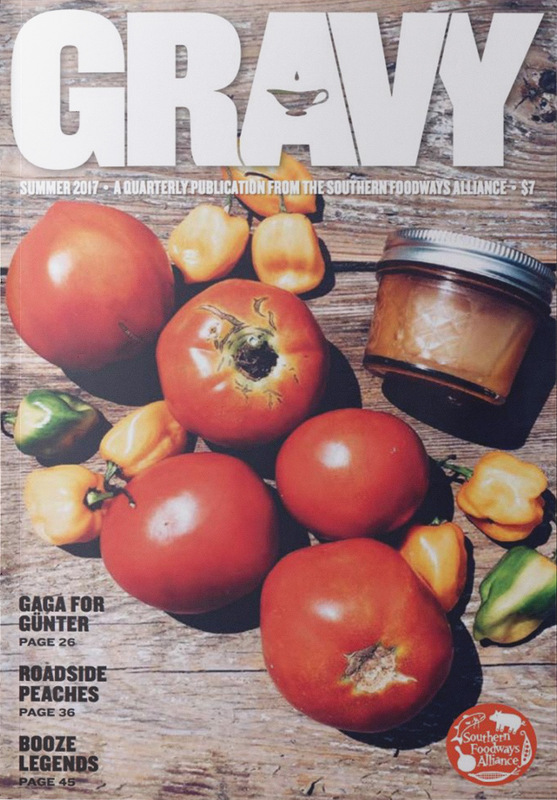 The Southern Foodways Alliance tells stories about American food culture. We commission great writing. And we foster emerging and mid-career writers whose work explores food and foodways. 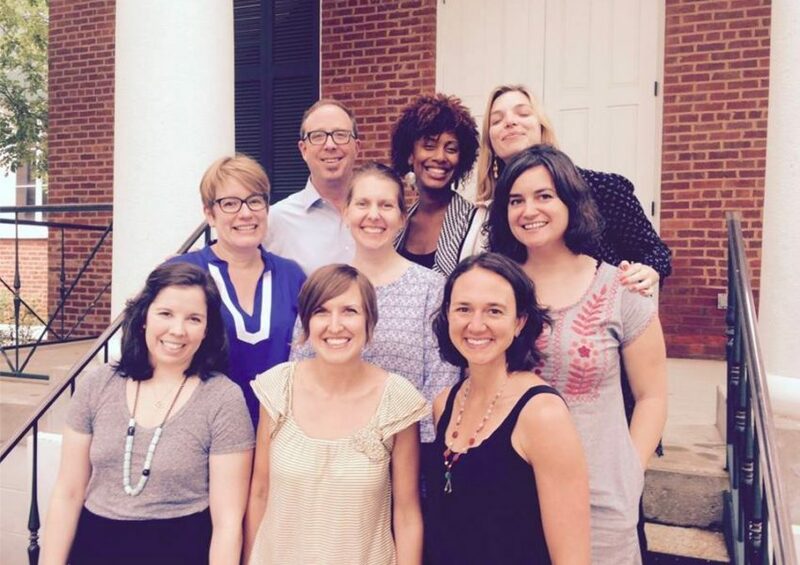 With those goals in mind, we are now taking applications for an SFA nonfiction writing workshop to be held in our Mississippi backyard August 8­–11, 2019. SFA director John T. Edge and managing editor Sara Camp Milam are your leaders. Together they bring nearly three decades of editorial experience and twenty books (written, cowritten, or edited) to the table. Applicants should be at work on a book or longform feature story at the time of application. It does not have to be under contract or placed for publication. 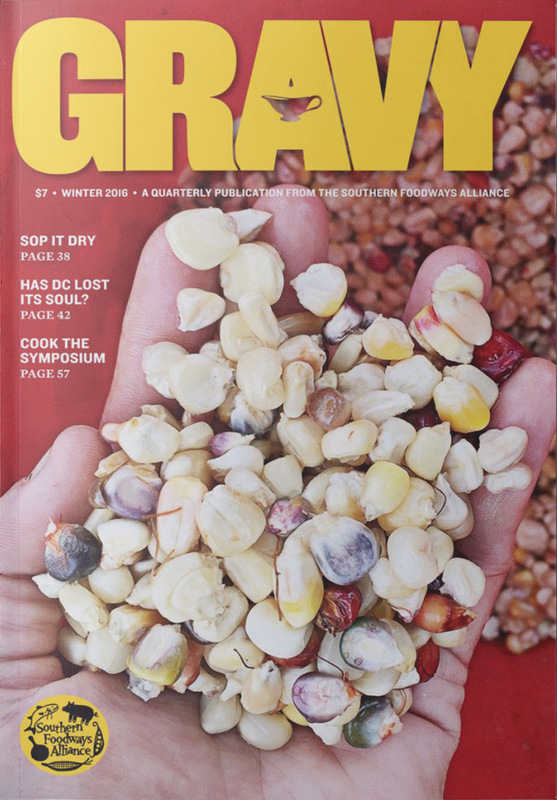 The work must be nonfiction and closely tied to themes of food or foodways. 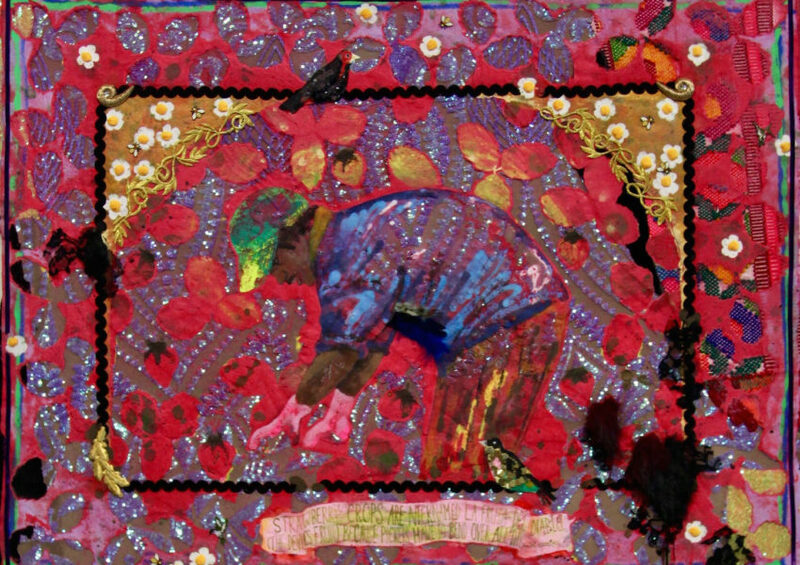 Preference is given to applicants whose work is set in, or tied to, the US South. Applicants at work on a longform audio story are eligible for consideration. Wondering if this workshop is for you? Past workshop participants have included chefs working on their first cookbooks, journalists aiming to direct their attention to food and foodways, and academics who wish to present their scholarship to a general audience. Vivian Howard, chef, television host, and author of Deep Run Roots, is a graduate. 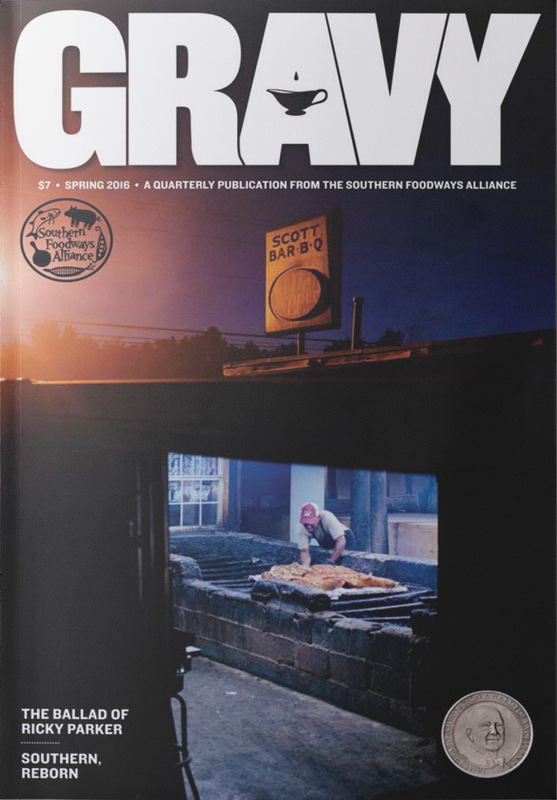 Workshop graduates have published essays and reportage in Gravy, the SFA’s quarterly journal. And they have written award-winning books that got better under SFA guidance. If you’re looking for guidance, great conversation, and time to step away from your day job and into the writing life, you’ll find it here. The workshop begins at 5 pm on Thursday, August 8, and ends at 11 am on Sunday, August 11. It provides a mix of group discussion, one-on-one editorial consultation, and self-directed writing time. Tuition of $450 includes meals, lodging, and instruction. You will stay, and we will all learn at Cypress Woods Place in Taylor, MS, a lovely, quiet, (very!) small town about 10 miles south of Oxford. Participants are responsible for transportation to and from the workshop location. A complete application consists of 3 parts: cover letter, project description, and writing sample. Cover letter: No more than one page, telling us about yourself as a writer—previous publications, areas of interest, etc. Project description: No more than one page, describing your project. What is it about? Who is the intended audience? Where are you now, and where do you plan to be when you arrive for the workshop? What do you hope to gain from working with SFA editors? Writing sample: 5-10 pages in length, nonfiction, published or unpublished. The sample may consist of one longer piece or multiple shorter works. It does not have to be related to the project you wish to pursue for the workshop. 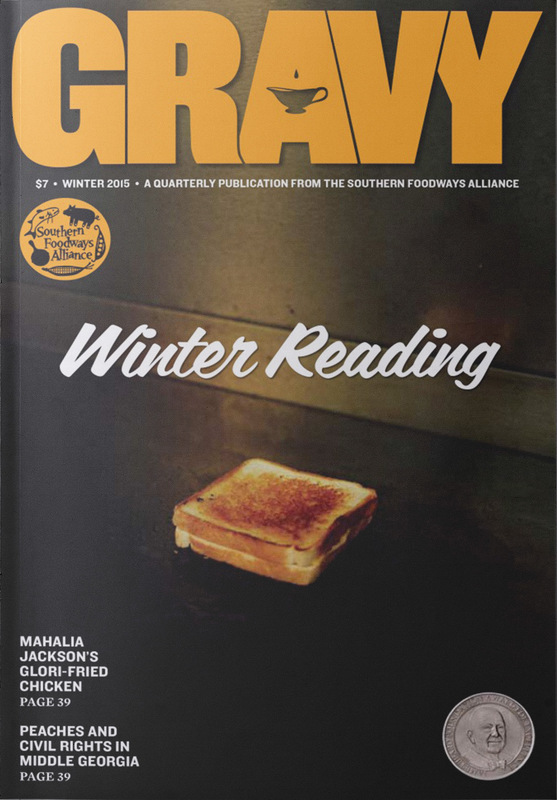 Please submit your application via email to Sara Camp Milam, saracamp@southernfoodways.org. Subject line should read “[Your last name] – Writing Workshop Application.” Please attach your application components as Word documents or PDFs. There is no application fee. One scholarship is available. Please indicate in your cover letter if you wish to be considered for the scholarship. The scholarship covers workshop tuition; recipient is responsible for travel. Applications are due at 5 pm Central Time on Monday, May 13. Late applications will not be reviewed. Successful applicants will be notified of their acceptance no later than Friday, May 31.